commented on "'Guitar complete, sounds just as good as it looks. 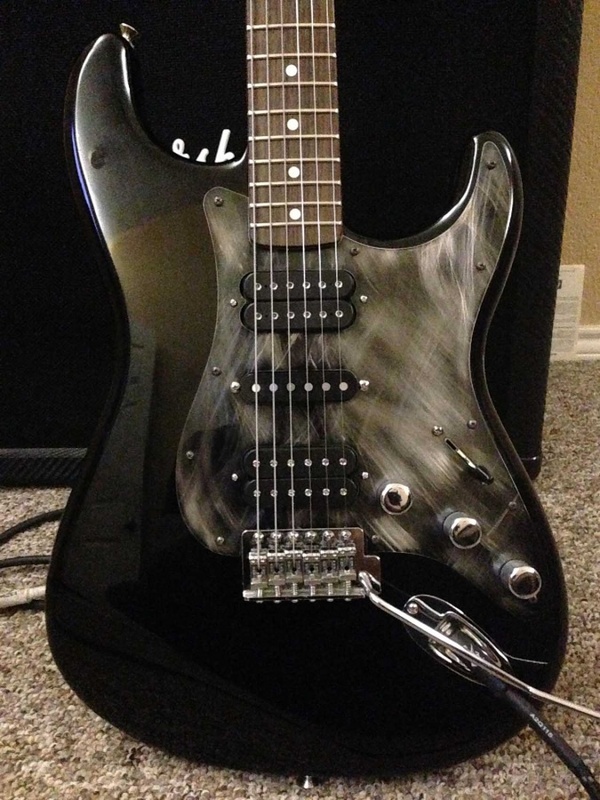 The setup is Dimarzios D Activators bridge and neck and Dimarzio FS-1 middle' - ..."
That Strat is looking a real player, great pickups, and the silver knobs are choice! You had the vision, and congratulations on achieving a legendary one-of result. If out of stock please email us your request.